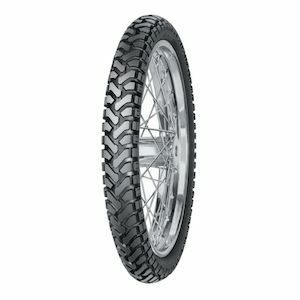 No matter which tire it is, Dual Sport motorcycle tires are the ideal choice for the hybrid-style rider, one who rides on paved roads but also likes to hit the off-road terrain. 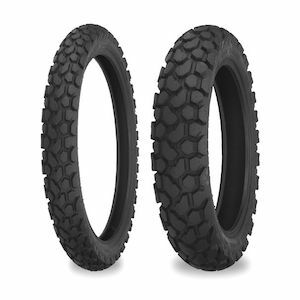 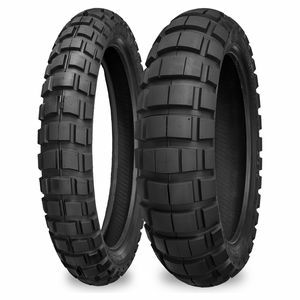 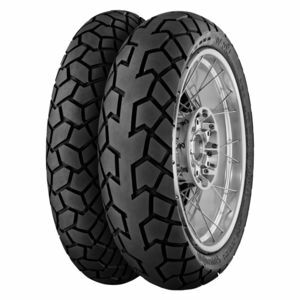 Dual sport motorcycle tires vary in application depending on what the balance is between on-road and off-road riding. 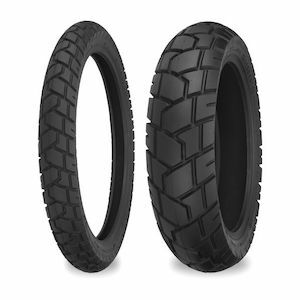 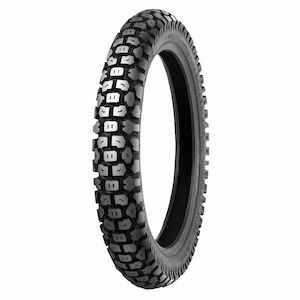 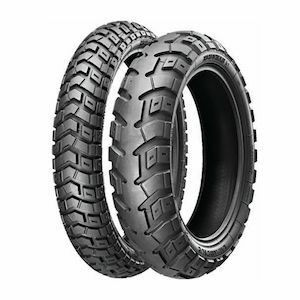 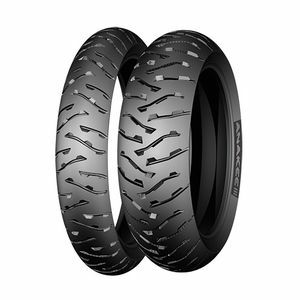 We stock a variety of dual sport motorcycle tires at RevZilla, including top manufacturers Metzeler, Avon, Michelin, IRC, and more. 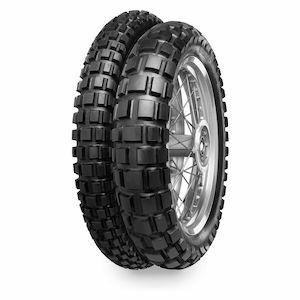 If you have any questions about which dual sport tires will be ideal for your riding style, please give us a call or shoot us an email and we'll be happy to help out.